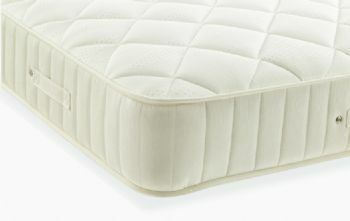 High pocket count sprung mattress - Each spring is encapsulated in fabric, body moulding, no roll together, quiet and perfect for side sleeping. 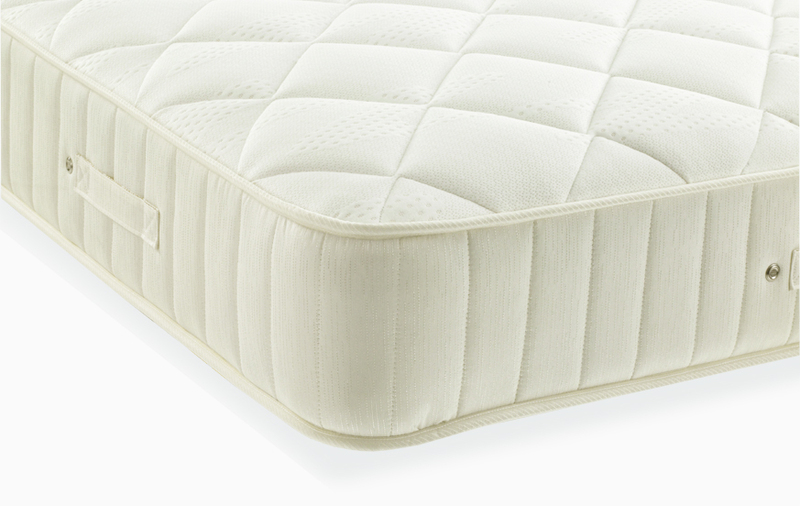 Memory Foam is body moulding and pressure relieving, a filling that always recovers to its original state, ultimate comfort. 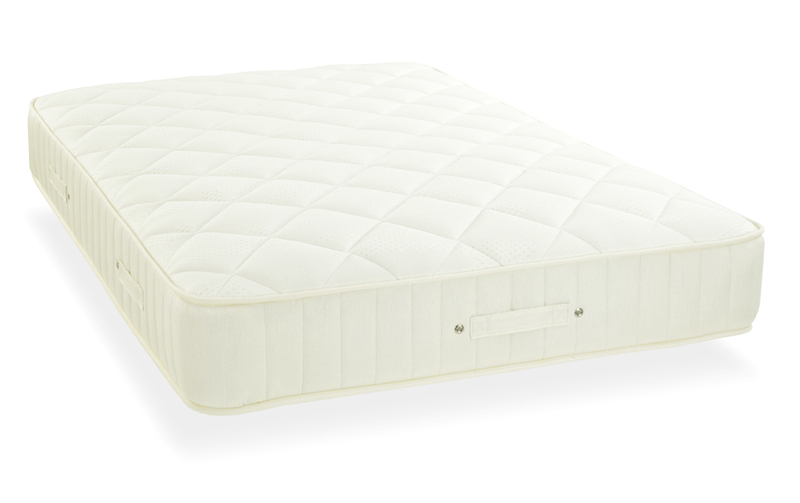 One Sided mattress, no need to turn this mattress, but rotation is recommended. Vents located on the border, allowing the mattress to breath and release damp air.